Messenger Marketing and Fashion – almost no other branch has a faster life cycle than fashion. Deals, styles, discounts, and drops – there are always new things that need to be reported on. 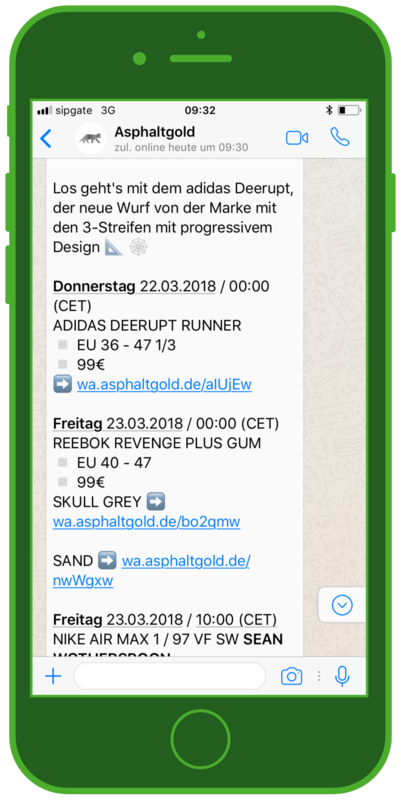 In this article, you can learn why sneaker retailer Asphaltgold added WhatsApp to their Marketing Mix, what the advantages are, and what makes Asphaltgold WhatsApp News so successful. If being in direct, personal contact with your customers is important to you – WhatsApp is key. Innovative marketing activity and new types of communication are essential in meeting customer needs and staying relevant in the modern advertisement landscape. The sneaker professionals at Asphaltgold successfully fulfilled both goals by offering WhatsApp news to their customers. They send alerts and newsletters with information about the latest sneaker releases, giveaway opportunities, and sales – all over the messaging app. The goal is to allow customers to snap up rare sneakers or take advantage of great deals in real-time. Sneakers sell out quickly – and always in the exact size you need. Immediate, direct contact is ideal for making sure that customers can get what they’re looking for, even when stocks are low. Customers can select specific categories options to make sure that their WhatsApp news service is tailored to their preferences. Asphaltgold has been synonymous with 100% sneaker culture since 2008. Every day they ship sneakers all over the world, from excusive, limited-edition models to time-honored classics. 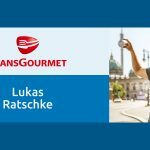 They started with one store in Darmstadt, and have grown to be one of the leading online sneaker retailers. Their selection in the online shop also includes sweatshirts, jackets, and pants. 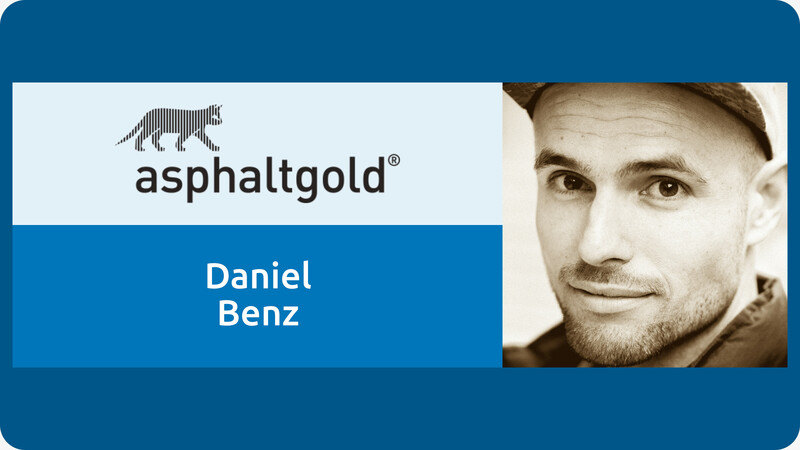 Today, Daniel Benz, CEO and owner of Asphaltgold, will give us an exclusive interview with insights into the sneaker experts’ WhatsApp news channel. 1. What idea was behind your decision to offer your customers Sneaker news over WhatsApp? How did you begin using the service to keep your community up to date? For us, direct contact to our customers is just as important as being present on different social media channels. The possibilities that WhatsApp offers are the perfect complement to our previous set up. The channel also helps us reach a younger target group. And it’s a great side effect that we were the first independent sneaker store to start using WhatsApp as a news source – this definitely had a positive effect on our image. 2. Who takes care of your WhatsApp news channel and how much work does this require? Right now we have a hybrid solution for our WhatsApp service, with both marketing and customer service. Because the amount of work directly rises with the number of subscribers, we’re going to create a specific position to just manage the messenger chat software. This is also because it’s important for us to create an individual experience. 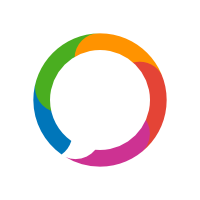 We’re also working Chatbot solutions, but most of our customer inquiries require personal contact. 3. What goals did you have for messenger communication with customers, and how have your results been thus far? Our goal was to give our community a service that was customizable and could be adjusted to specific interests. This is made possible with the different categories that the user can sign up for. Our last survey showed that this system fits customer needs, and it’s been really well received. 4. How do you specifically use your WhatsApp channel, and what kind of content is best for Sneaker and Fashion – especially because you have an on-average fairly young target group? We are very focused on the ‘hottest goods.’ We are very selective, and our most well-received alerts are about restocks, raffles, an sales. With our category ‘Daily Pick Men/Women’ we also offer our users inspiration about sneaker trends. The Asphaltgold WhatsApp news channel sends pictures of and links to the latest sneakers with news about when and in what sizes they are available, helping their customers get the best deals. 5. 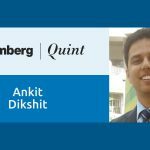 How is your WhatsApp news community developing? How do they like the information, content, service, etc.? Do you have feedback or solid statistics? How do you gain new users? Our community is constantly organically developing. 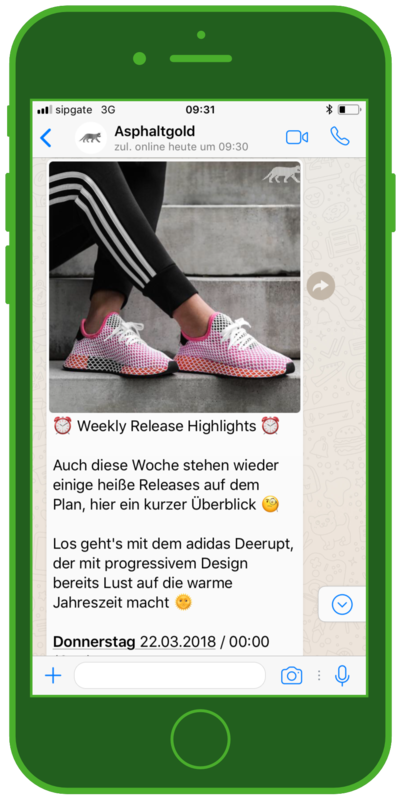 Right now we have a banner for our WhatsApp news service on our product details page, and we mention the service over Social Media now and again. We get a specific user boost with limited sneaker raffles, for which you first have to sign up for the newsletter service. Almost everyone who signed up for our WhatsApp news has also taken part in a giveaways. With these strategies, we were able to reach a five-digit number of users within a few weeks. 6. What do you see as the biggest differences between Messengers and Social Media, Email, Apps, etc.? What are the advantages of WhatsApp and Co.? I essentially see the boundaries as fairly fluid. Both direct messages on social media and WhatsApp are a personal 1:1 exchange. From our experience, we would say that the communication in a ‘closed’ Messenger is a bit more informal and relaxed. This offers the advantage of being able to create a really positive customer experience and a sustainable relationship to the customer. 7. What can MessengerPeople do to make your Messenger Marketing even more successful? And what should we expect from you as a brand with an innovative WhatsApp news strategy? In general, we’re extremely happy with MessengerPeople. You could optimize services in tracking, to make it possible to follow conversions even more closely. On our side, we want to develop our service to offer our users a better shopping experience over WhatsApp. You’ll be able to see exactly how this works in the near future on our WhatsApp Channel. Many thanks to Daniel Benz and Asphaltgold for the helpful insights! Follow Asphaltgold’s WhatsApp news channel here: free, direct, customizable sneaker news! 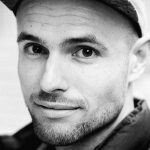 Daniel Benz is the founder and CEO of the sneaker store Asphaltgold, founded in 2008. The original small shop in the heart of Darmstadt is now one of the leading online sneaker retailers.